The Indian Premier League is now at its last phase when the team are playing for reaching to the final match for winning the IPL 2018 11th edition trophy. The match played between Chennai Super Kings and Sun Risers Hyderabad on 22 May was very interesting to watch. Both team players tried their best to win the match. Finally, CSK won the match by 2 wickets as SRH was only scored 139 runs in 20 overs and gave the target of 140 runs to CSK. CSK skipper MS Dhoni not only won the match but also won the toss and elected to bowl first, which proven to be his right decision after registering a victory. SRH could only score 139 runs in 20 overs and gave the target of 140 runs to Mahi team. Well, CSK fans and other viewers thought that CSK can win the match easily, but, everyone expectation gets failed when the Dhoni-led team tried hard to win the match after losing 8 wickets which made the CSK fans disappointed only for a few time. 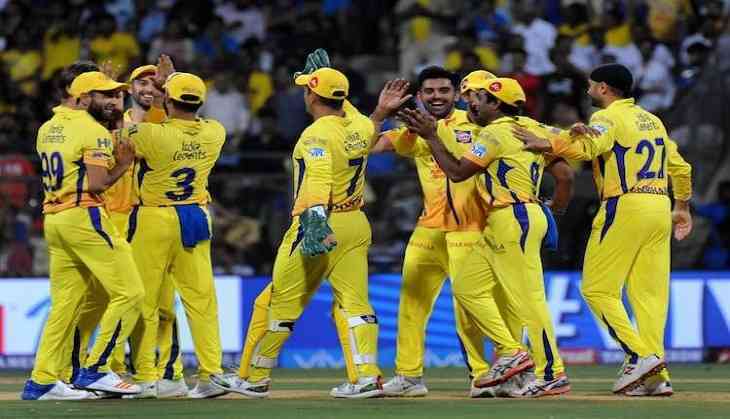 Later, CSK achieved its target of 140 runs in 19.1 overs and get the entry in the final match of IPL 2018. Well, it is the seventh time when Dhoni’s team is going to play for the final match of IPL. The man who saves the match by scoring whopping 67 runs in 42 deliveries is Faf du Plessis. However, Dhoni didn’t perform well in the last match as could only able to score 9 runs in 18 bowls. Shardul Thakur, a CSK bowler, also showed his best performance by scoring 15 runs only in 5 balls and become the SOS for the team. 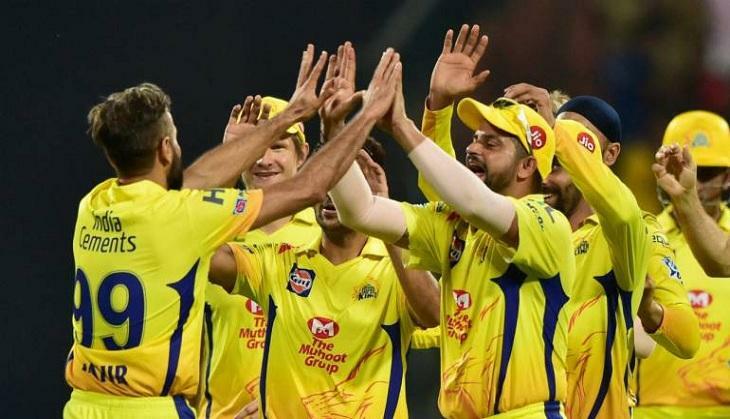 CSK fans were super happy that their favourite team have got the entry to the final match of IPL 2018. Just In : "#CSK won this game by fluke. 2 boundaries by Faf in 18th over & 2 by Thakur in 19th over came by inside edge. They have a luck with them named M S Dhoni, without that luck, they wouldn't have won this game." We must say that Dhoni is the super cool captain. What do you say? Comment here..